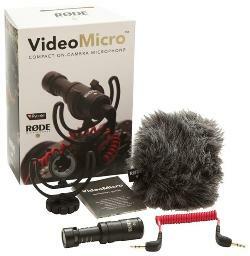 Prize: Rode Videomicro Compact On-Camera Microphone for US winner or $25 gift card for the international winner. What you must do to enter: Go to the link and subscribe to ImmodderNation on YouTube. Statistics: This contest was opened by 79 and entered by 3 ContestChest.com members. 4% of those who opened the contest, entered it.